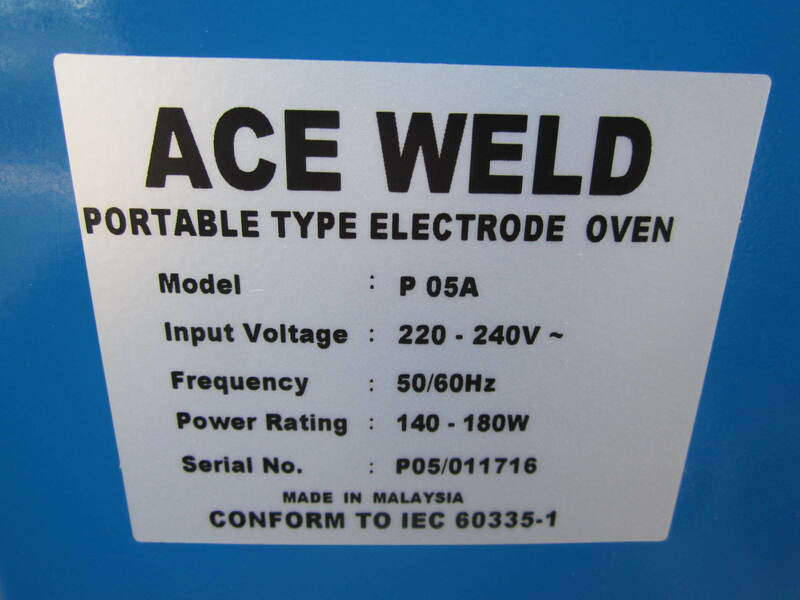 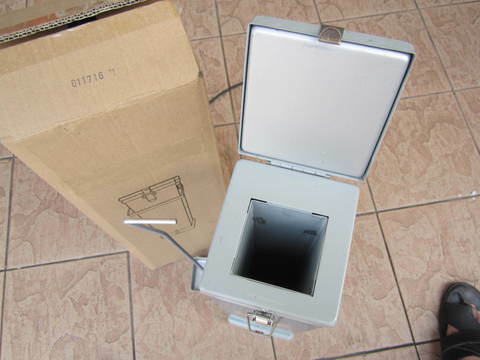 Ace Weld 5kg Portable Type Electrode Oven.. 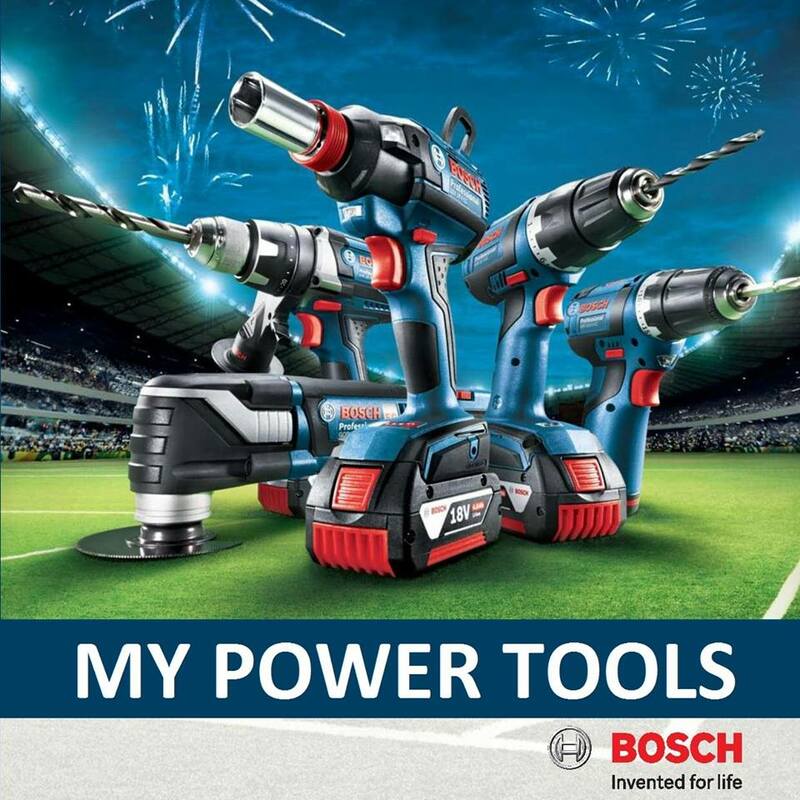 Keeps electrodes moisture-free for optimum weld quality and electrode performance. 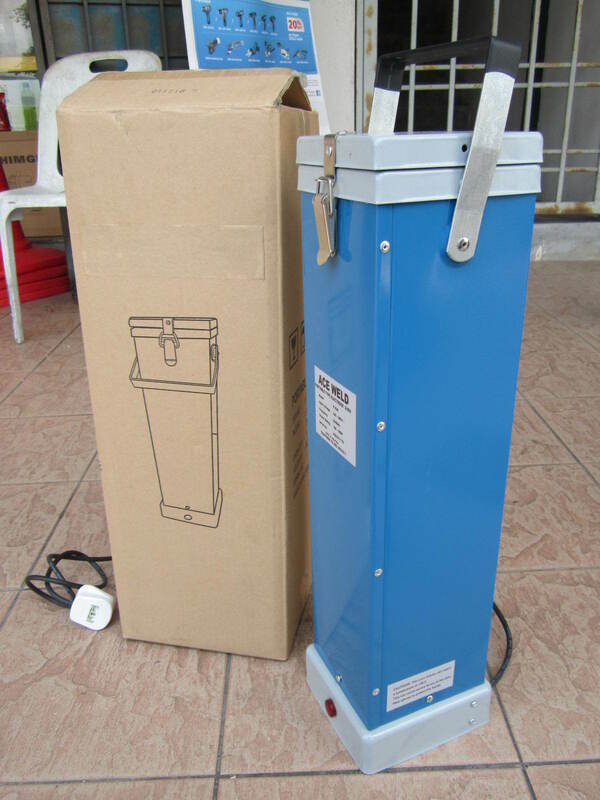 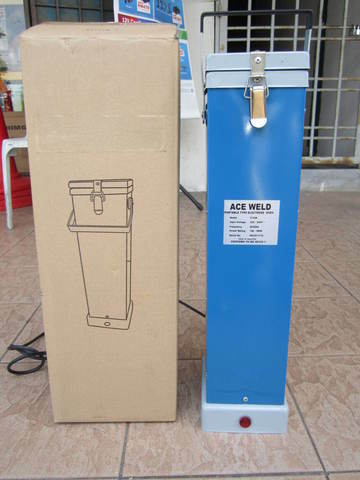 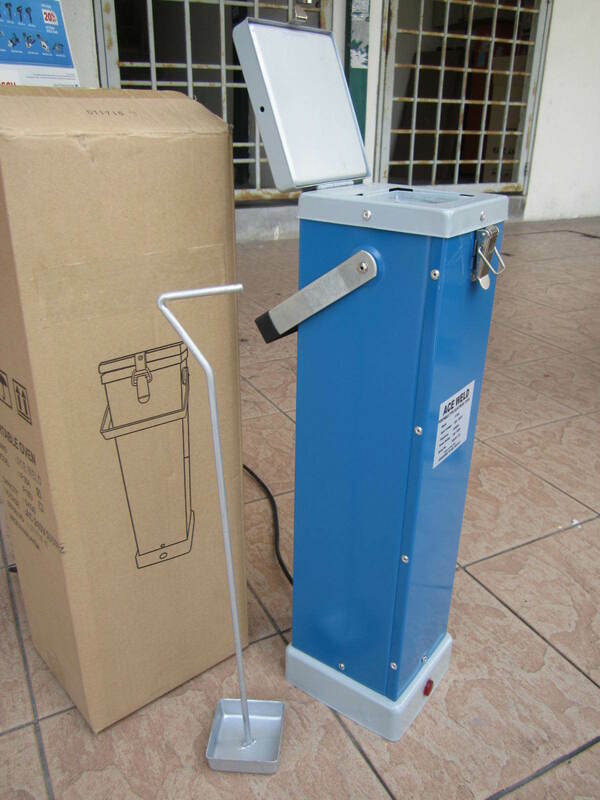 PRICE RM199.00..(Ace Weld specialist in welding equipment)..